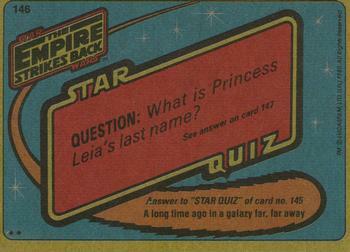 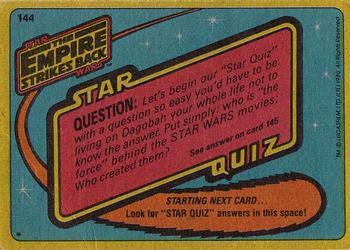 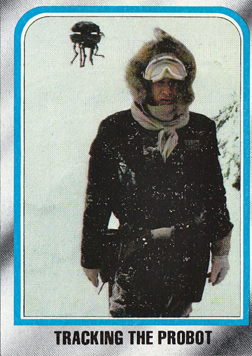 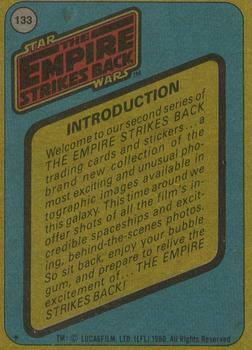 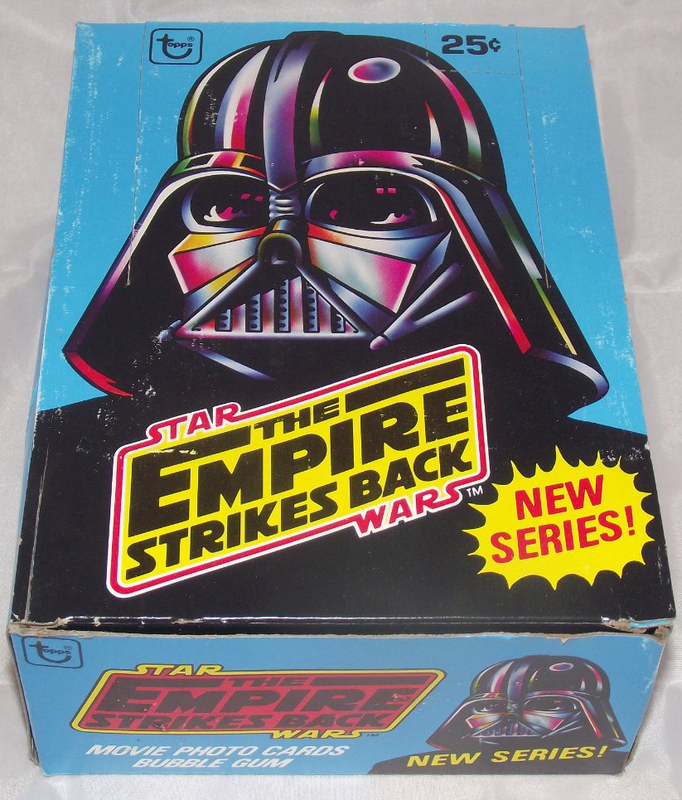 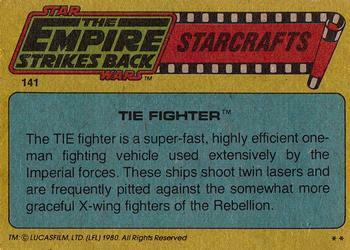 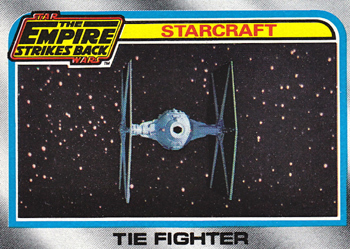 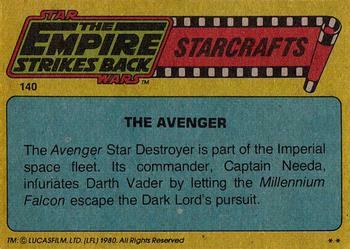 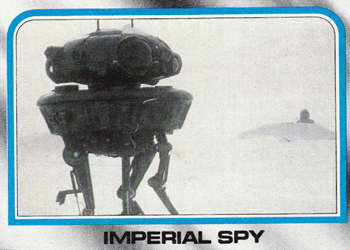 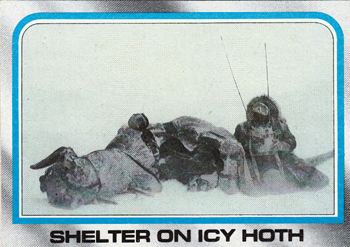 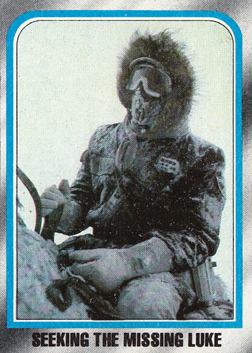 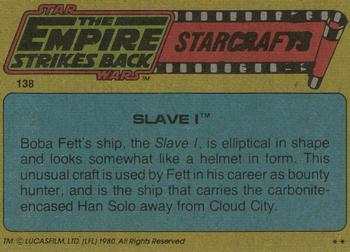 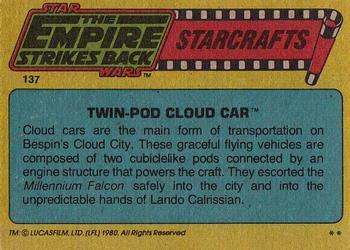 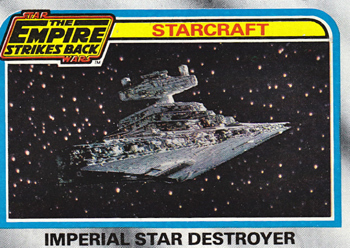 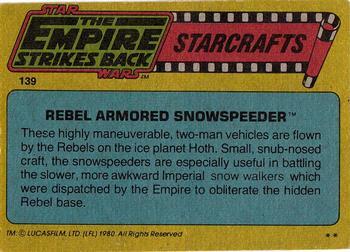 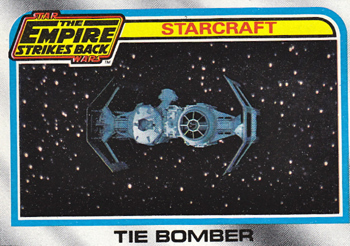 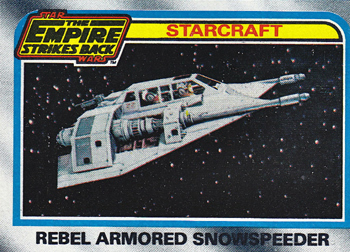 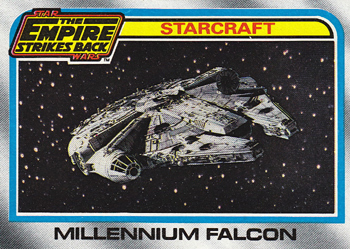 This is the second series of The Empire Strikes Back trading cards issued by Topps in 1980. 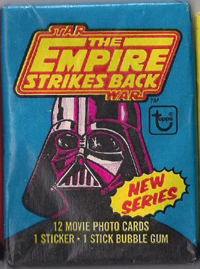 Despite a generous initial release that included 132 cards and 33 stickers, 1980 Topps Star Wars: The Empire Strikes Back Series 2 further expands the franchise. 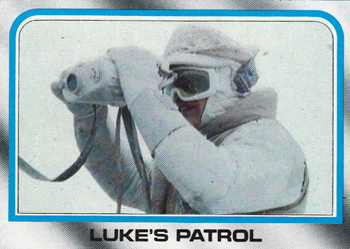 Adding another 132 cards and 33 stickers, the set has a similar look and feel as its predecessor. 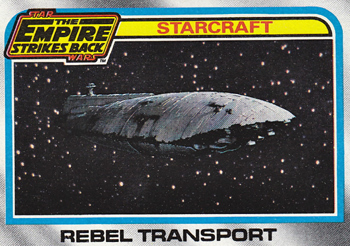 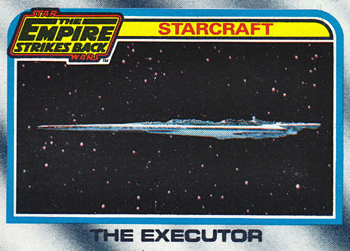 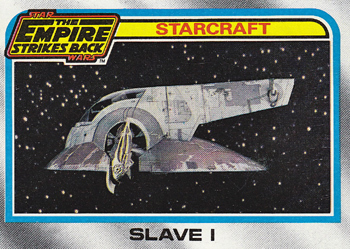 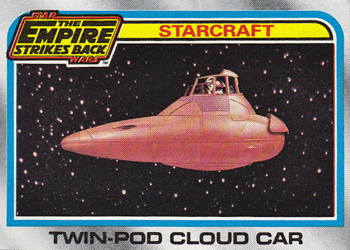 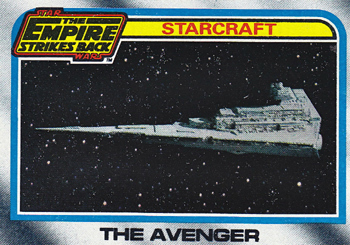 Following a title card, the checklist has 10 Starcraft cards that look at the film's most recognizable spaceships. 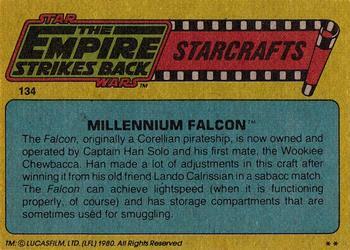 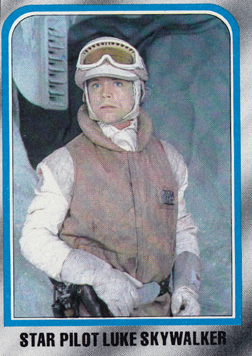 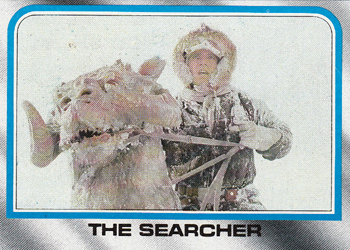 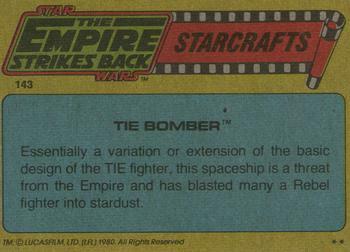 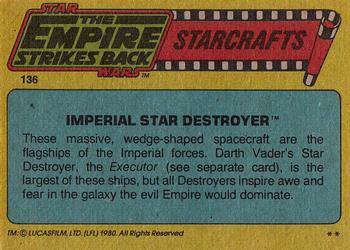 The meat of 1980 Topps Star Wars: The Empire Strikes Back Series 2 comes from the story and character cards. 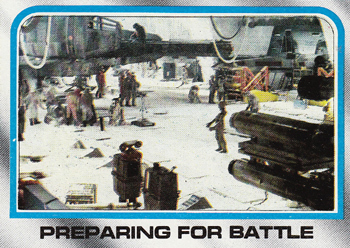 The set closes with 12 behind the scenes cards and two checklists. 1980 Topps Star Wars: The Empire Strikes Back Series 2 look almost exactly the same as Series 1 cards. 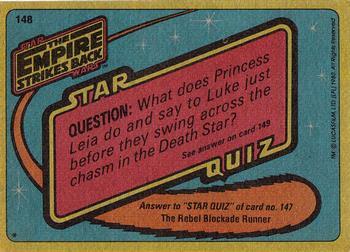 On the front, the inner border has blue instead of red. 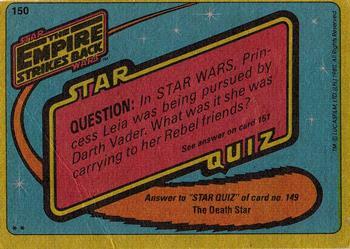 Card backs have a yellow outer border. 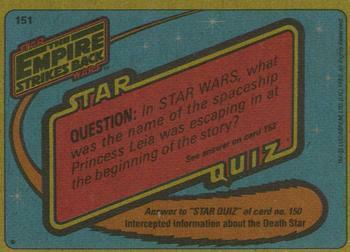 Also, rather than standard synopsis descriptions, story and character cards have trivia questions. 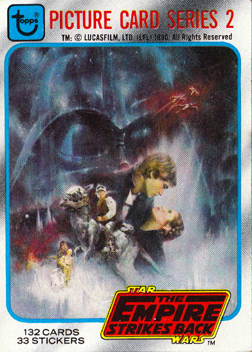 The 1980 Topps Star Wars: The Empire Strikes Back Series 2 Stickers once again fall one per pack. 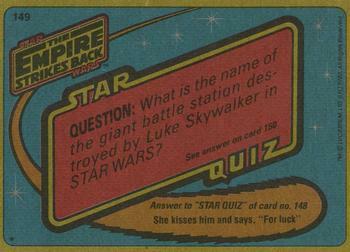 Most are alphabet stickers, which were also used in the first set. 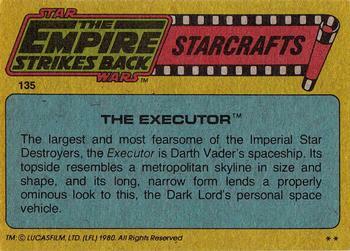 They have characters inside die-cut letters. 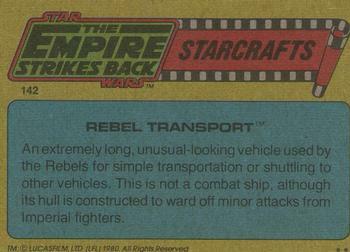 Character stickers are labeled "Empire Forces" or "Rebel Forces." 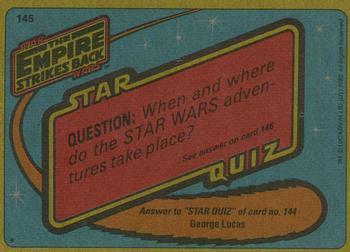 Series 2 Stickers have blue borders versus the yellow used in Series 1. 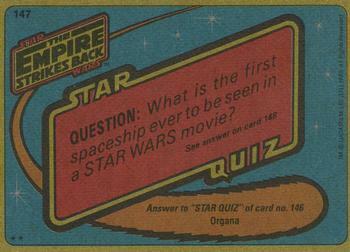 Click on the images to see the larger picture!